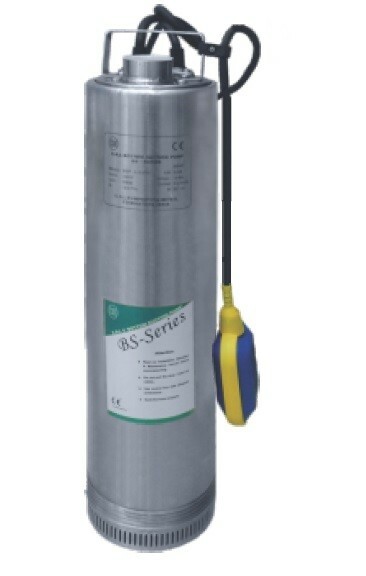 BS Series Submersible Pump CRI Submersible Selangor, Malaysia, Kuala Lumpur (KL), Rawang Supplier, Supplies, Keylargo Industrial Sdn. Bhd. BS Series pumps are close-coupled type and available with multiple impellers and motor is protected by double sealing system with an oil chamber. These pumps are supplied with float switch, 14 metre lead out cable and control box (only for single phase).